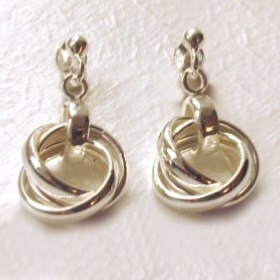 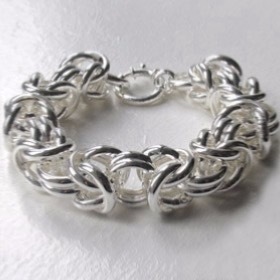 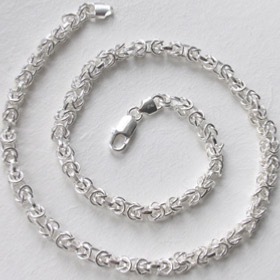 Chunky sterling silver byzantine bracelet. 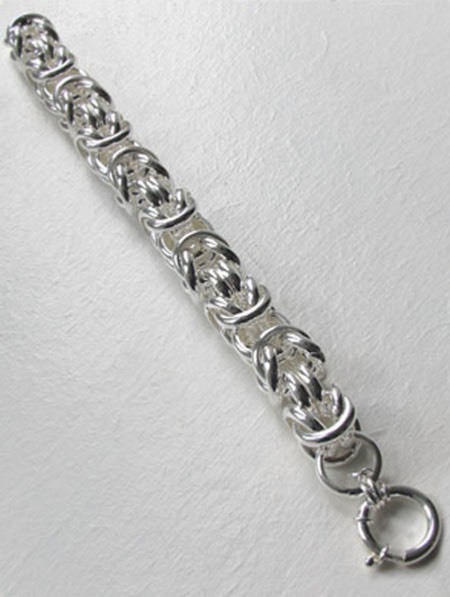 Add a little drama to your wrist with this sensational Italian silver byzantine bracelet! 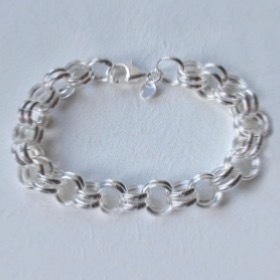 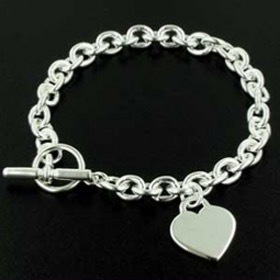 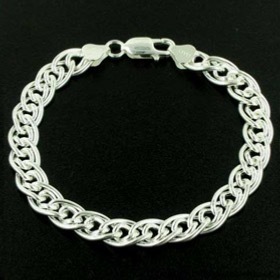 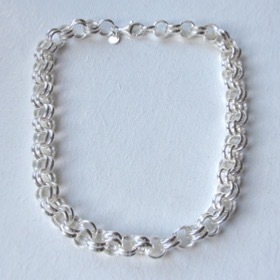 At 15mm wide, this is a substantial silver bracelet expertly made in beautiful bright sterling silver. 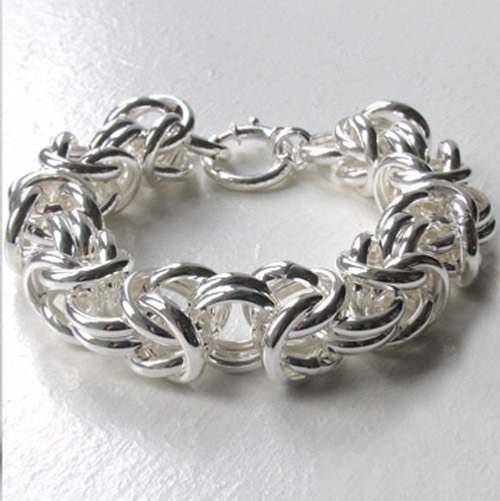 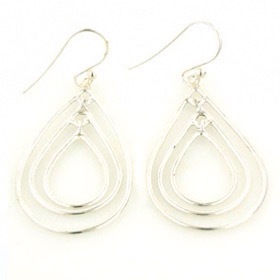 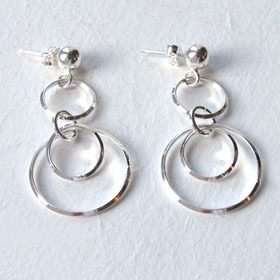 The Byzantine design is a favourite with its intricate and involved silver strands intertwining into this beautiful style. 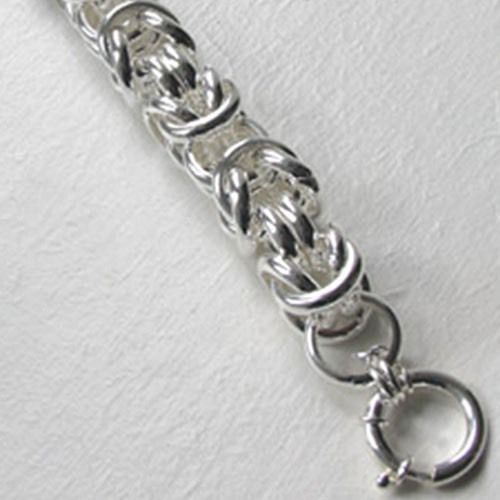 The bracelet closes with a stylish marine clasp. 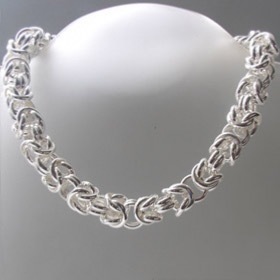 Of course, a matching byzantine necklace is a must! 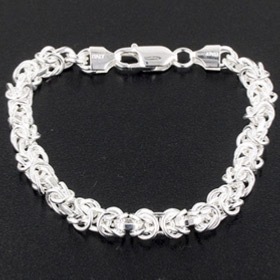 See all our Byzantine bracelets.